A user connecting with Nokia Myanmar's Facebook account seems to have got an unexpected reply from the company regarding the upcoming Nokia 2 handset. We heard a lot about the Nokia 2 through leaks and rumours and yet another leak today may have finally (and officially) announced its availability date. The new comes from Myanmar, where a user connecting with Nokia Myanmar's Facebook account seems to have got an unexpected reply from the company. First reported by Android Hits, the reply to a query regarding the various rumours about the Nokia 2, tells us that smartphone is expected to be available in Myanmar in the month of November, 2017. Since the news comes from the official Nokia Myanmar handle, we can expect the launch or the official announcement to happen either in the same month or a month before in October. 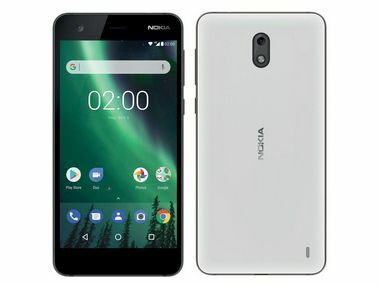 There has been a lot of news about the Nokia 2 lately, including leaked renders as well, that showed off both the front and the back of the device. 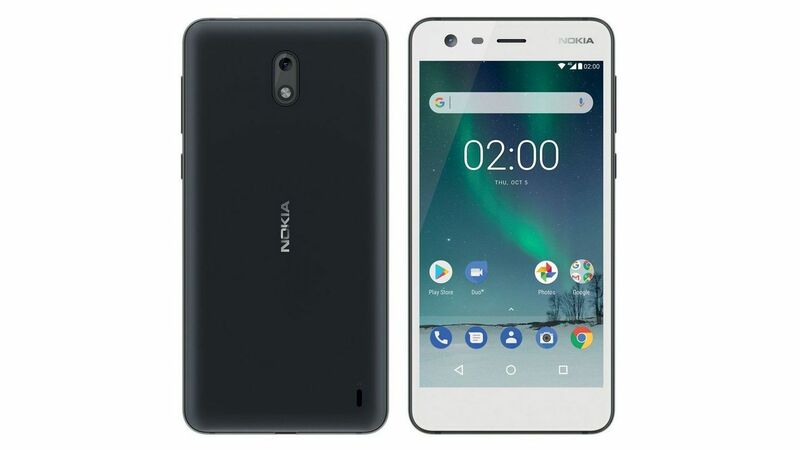 The device seems to be made of plastic and glass and looks similar to the current Nokia design philosophy we have seen on recently launched handsets. According to an earlier laks by Winfuture's Roland Quandt a recent FCC leak also revealed the battery capacity of the Nokia 2 smartphone. 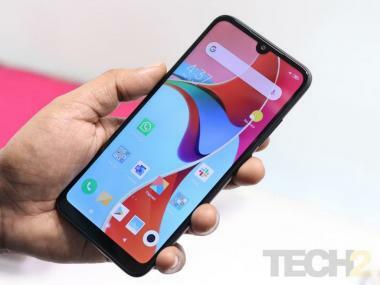 At 4,000 mAh, the smartphone is expected to be super-efficient, not because the Snapdragon 210 is power efficient, but because it just isn't all that fast with maximum clock speed of 1.1 Ghz. When you pair a massive 4,000 mAh battery with an expected 4.7-inch HD display, you can expect some mind blowing numbers when it comes to battery life.